Moves your hard work over to the new client. How to transfer your stats and achievments from the original Space Hulk: Deathwing. You do not need the original deathwing installed for this to work (but you must have had some achievments / stats obviously). Right click on the already installed Space Hulk: Deathwing Enhanced Edition within your steam library and choose properties. 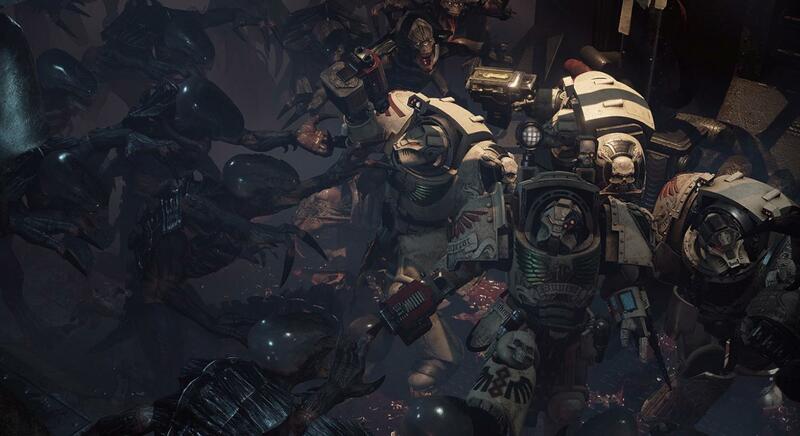 Browse to this folder \Space Hulk Deathwing - Enhanced Edition\SpaceHulkGame\Binaries\Win64\SSR. Run SHDWStatsRetriever.exe as admin by right clicking on it and running as admin. Click the OK button from the new message that just prompted on your screen. Little Nightmares - Game Won't Start? Here's How You Fix It!